Here at A1 Coffee, we always offer you a wide selection of the very best teabags from Clipper, Stash, PG Tips and more. 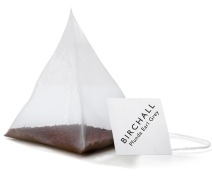 All of our tea bags are suitable for home use, hotels and restaurants, cafes, diners and self service areas. 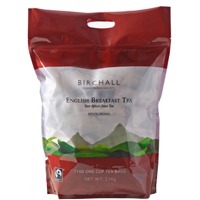 In addition to our range of breakfast teas, we also stock Fairtrade tea, organic, herbal and fruit infusions, so whatever your tastes, we are sure to have the right tea for you. Need A New Supplier Of Tea? 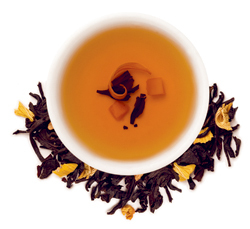 We aren't just about coffee, we also love our tea and so do our customers. We have always prided ourselves on the quality and price of the range of tea we keep in stock and we are very particular about which teas make it onto our shelves. Over 15 years of experience has taught us that there are some brands out there that simply aren't up to the job, and you can be confident that those teas won't be featured here. Everyone loves a decent cuppa, so take a look at our tea range here knowing you can buy with confidence. Don't forget to pick up any sugar, cups and milk pots you might need while you're shopping with us, you can get everything you need in one place without having to place orders with lots of different companies. Sometimes simple is better!